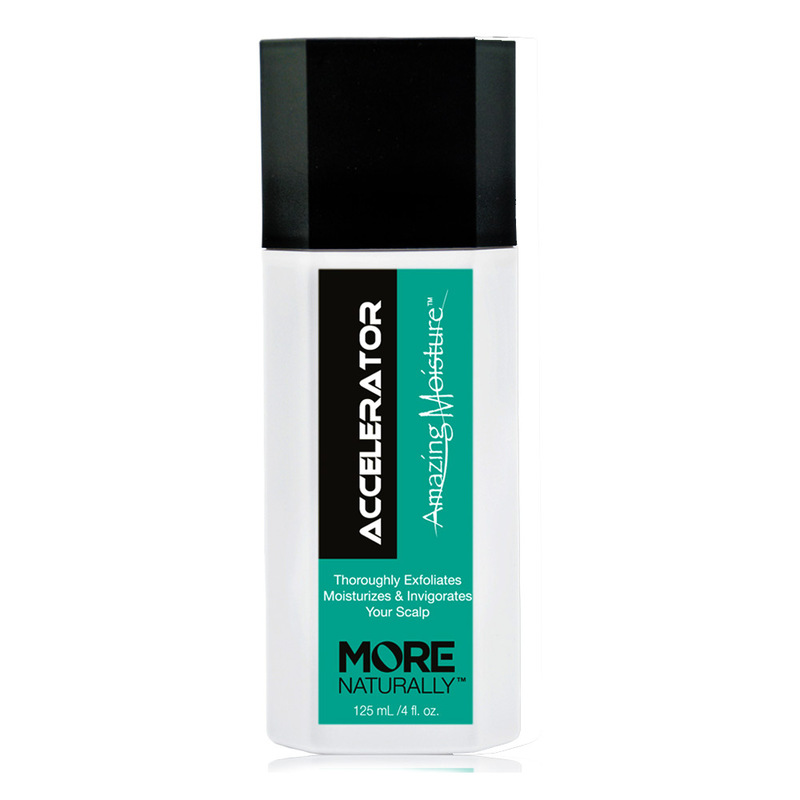 As a scalp cleanser the Accelerator is used in the shower (similar to a conditioner) but only 1-2 times per week. Using this product allows your hair loss treatment to be better absorbed by the scalp and hair follicle, thus being more effective. This product is paraben free, phenoxyethanol free, sodium lauryl sulfate free with no formaldehyde donors or added preservatives! My experience and opinion on this product: I have used this product off and on for 3 years now. I think it is a good product and I like the purpose of the ingredients. It is to be used only a few times per week and offers a deep cleanse of your scalp and hair follicle, which allows your other hair loss products to better penetrate the scalp and hair follicle. However, I don’t recommend using this product as your only hair loss treatment; I don’t recommend it as a standalone hair loss treatment because it doesn’t offer any inhibition of the production of DHT other than removal of DHT from the scalp and hair follicle. It also doesn’t stimulate hair growth like minoxidil. I recommend using this product as a complement or in addition to another hair loss treatment.